No. 39, which is to be a sister ship of the new Pennsylvania, and which with that ship will share the honor of being the world’s biggest and most powerful, both offensively and defensively, superdreadnought ever constructed. 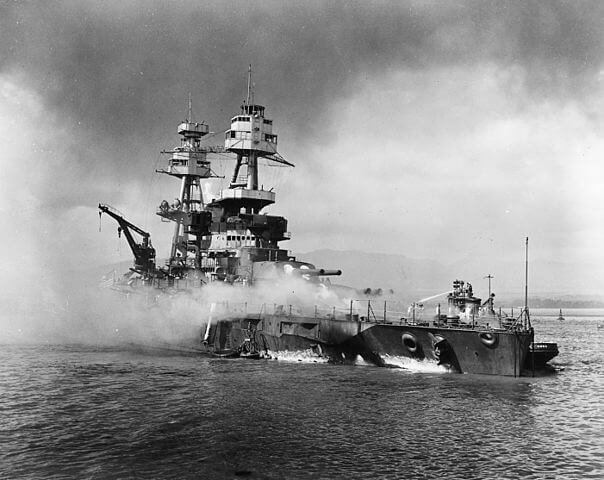 USS Arizona was launched just three days before WWI was declared. You might think that a brand new ship would be moved to Europe to fight, but Arizona stayed away from the risk of u-boats. Captain MacGillivray Milne was court martialed for crashing Arizona into a fishing trawler. Twenty-three sets of brothers died out of the 37 sets aboard the USS Arizona. This includes trios. The total number was 77. 62 of those 77 were killed on December 7th, 1941. Arizona had a stellar band. On December 6th they went to a battle of music, but did not perform because they had already qualified. They went to see their competition. On December 7th, every member of the band died. Corroding metal from USS Arizona was put on ice and sent to Harvard for microbiologist Ralph Mitchell to study the bacteria. He found three major types of bacteria that were feeding of the oil that continues to leak from Arizona. He noticed that this bacteria would speed the corrosion of the monument. Unfortunately, corrections are not being made due to funding issues. 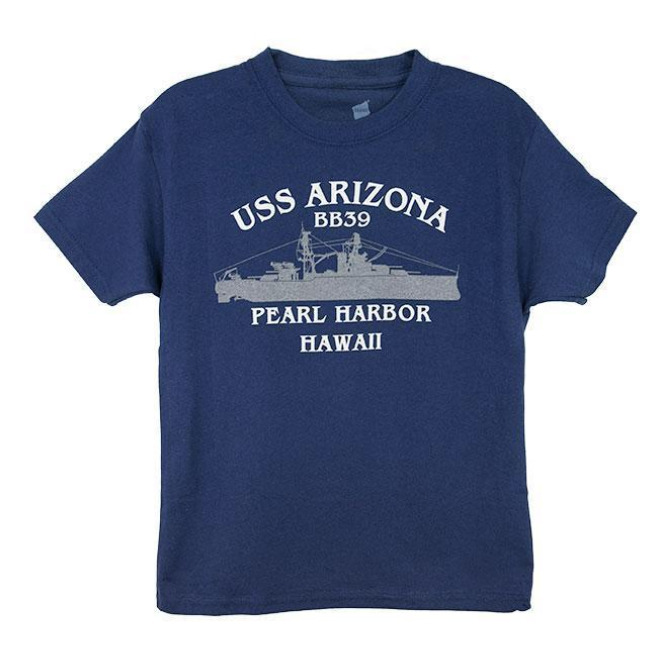 Check out our history section for more Pearl Harbor and USS Arizona Facts. If you have questions about Pearl Harbor battleships, contact us. 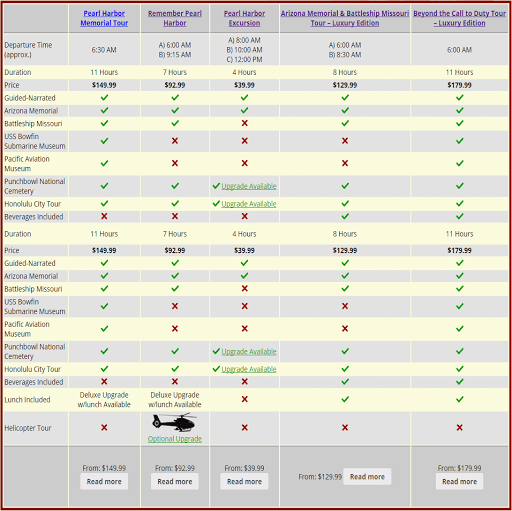 You may find answers in our FAQs as well.